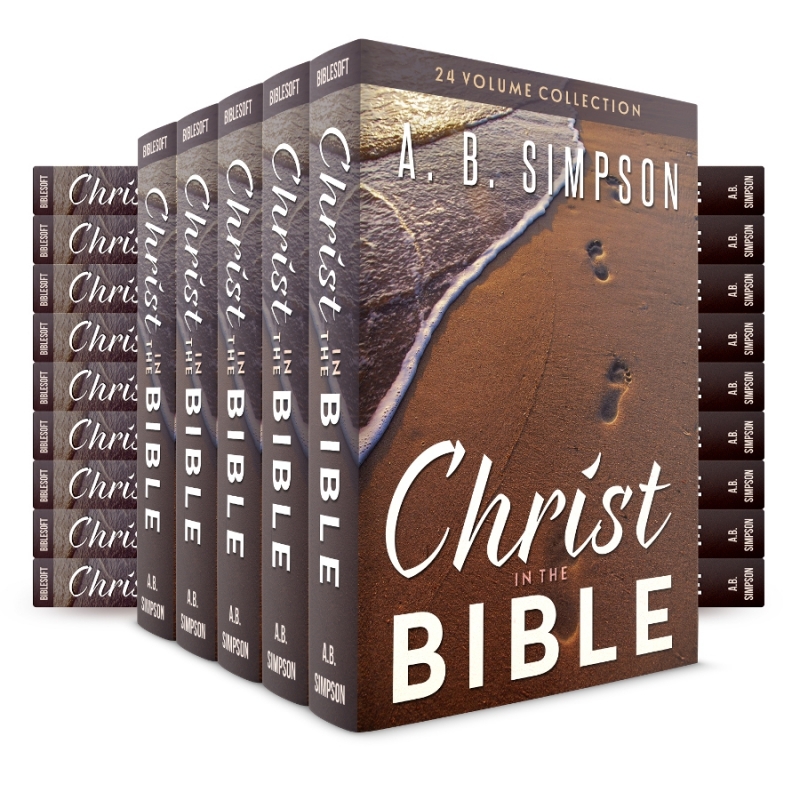 When Dr. Simpson first produced this series back in 1888, he stated that his intent was "to unfold the spiritual teachings of the Scriptures, especially with reference to the Person and work of Christ." 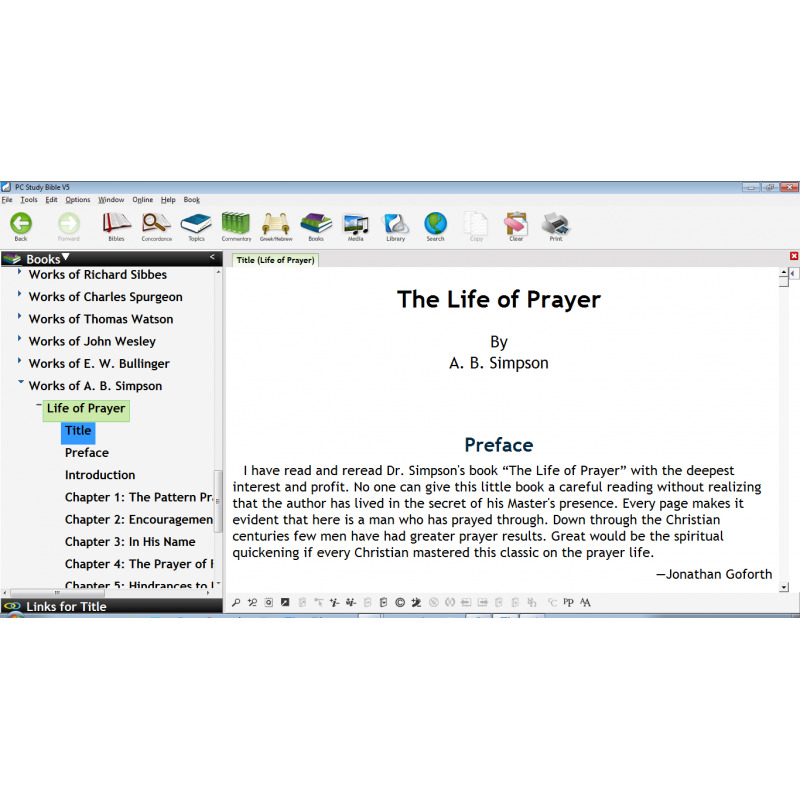 Indeed, these volumes will help both pastors and laypersons alike in their understanding of the person of Christ through Scripture. Albert Benjamin Simpson author, hymn writer, conference speaker, was an evangelist to the urban masses of New York City and a missionary statesman. Among his enduring achievements was the founding of The Christian and Missionary Alliance and what is now Nyack College. 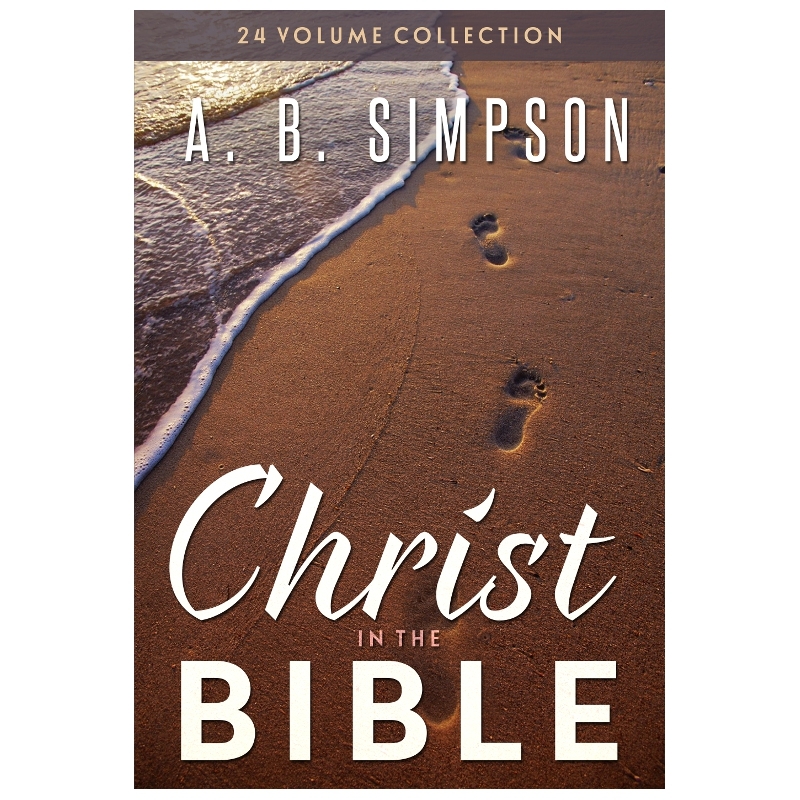 Simpson's The Christ in the Bible commentary provides an expository analysis of the whole Bible, where Christ is never far from view. The work parallels the Old and New Testament references, symbols, and types of Christ and redemption. 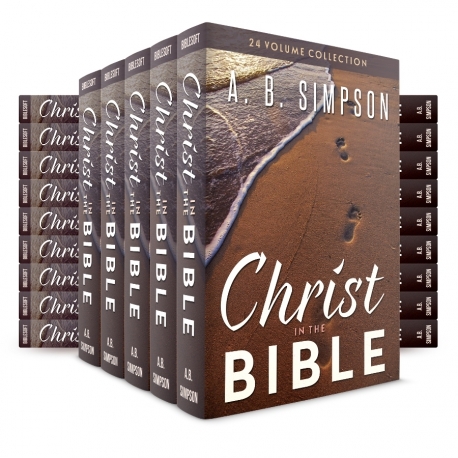 When Dr. Simpson first produced this series back in 1888, he stated that his intent was "to unfold the spiritual teachings of the Scriptures, especially with reference to the Person and work of Christ." 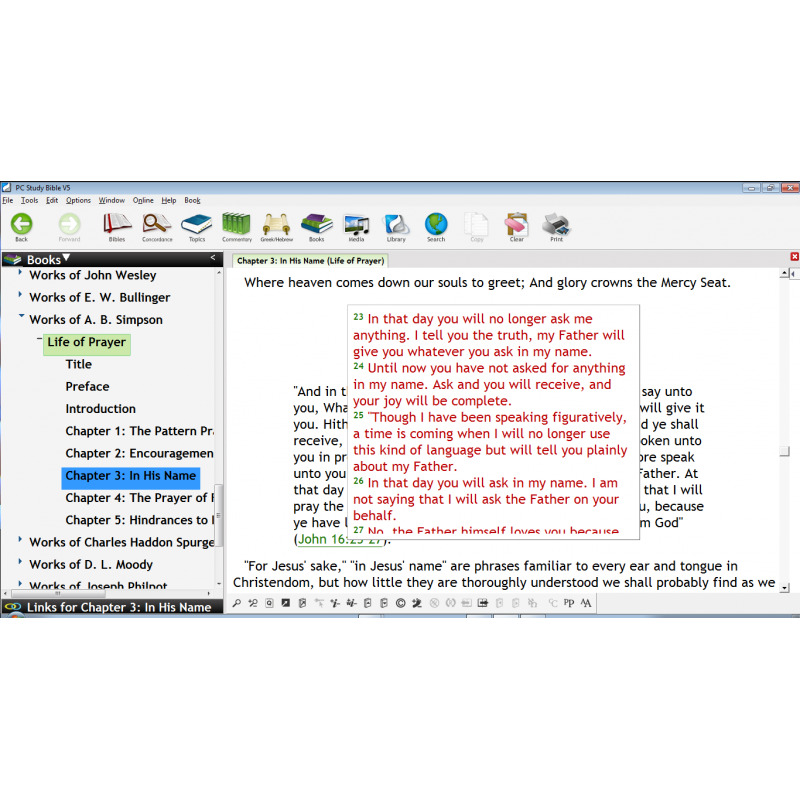 Indeed, these volumes will help both pastors and laypersons alike in their understanding of the person of Christ through Scripture. Originally published in 24 volumes, it has since been reprinted in a more compact 6-volume edition. This is the complete work.